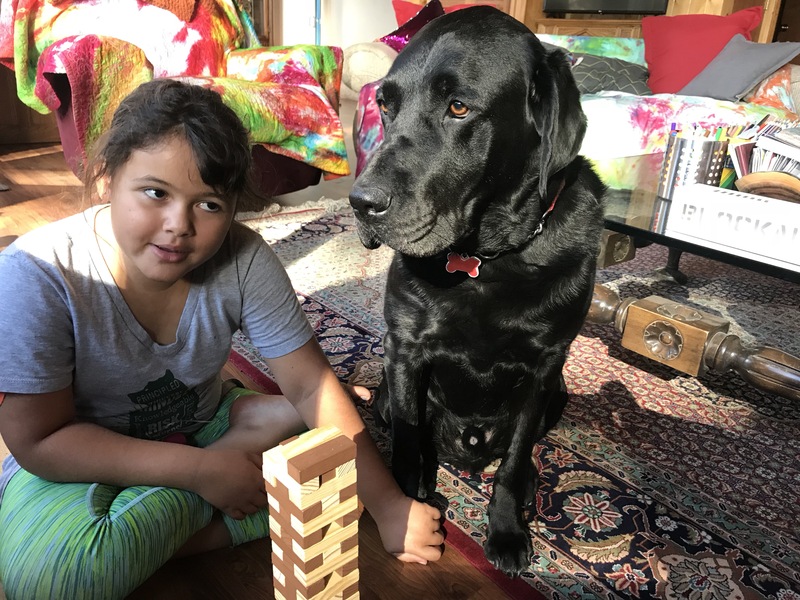 Darwin the Diabetic Alert Dog – My on the job adventures of taking care of a Type One Diabetic little girl and her family. If you gotta alert you gotta alert. Right? The girl didn’t appreciate the impending alert this morning. Whatever. Posted 1 year ago by Tenalu.